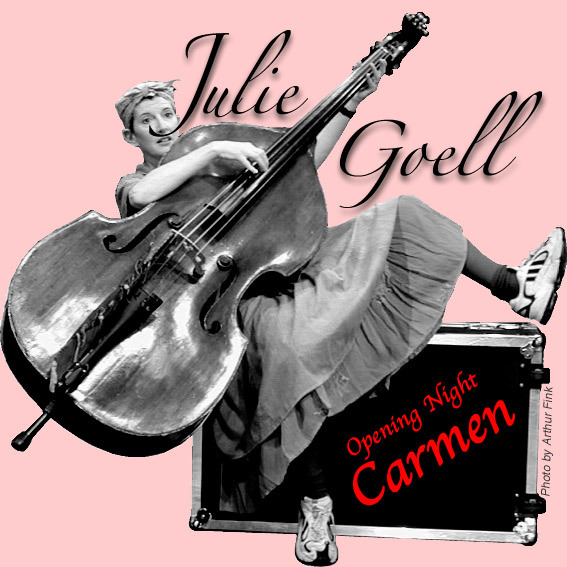 Julie Goell earned a degree in theater from Emerson College (1974) and completed the School of Music of the University of Southern Maine, in String Bass in 2004, minoring in voice with Margaret Yauger. Residing in Rome for a decade in the ’80s, she performed in music and theatre, film, and television. She toured as a clown with “I Gesti” company and taught physical comedy skills with Roy Bosier at Teatro Studio. She toured her live jazz show, “Impromptu,” in Switzerland, worked in the circus for a year in “Schaubude,” and toured Italy singing jazz with the Big Band of Testaccio. 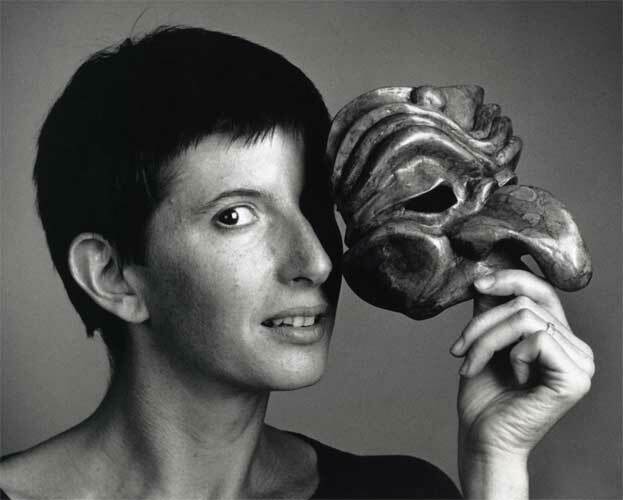 In the United States Ms. Goell acted in “Ghetto” on Broadway, directed several productions in New York, and Commedia Dell’Arte for Spoleto Festival and Epcott Center in Orlando. She has taught Physical Comedy and Commedia Dell’Arte semesters at Boston University, Colby College, the U.Conn Puppet Arts Program and Dell’Arte International, as well as directed and staged plays at those institutions (and others). Ms. Goell currently teaches Clown and Eccentric Performance in collaboration with her husband, Avner Eisenberg, at the Celebration Barn Theatre. She also tours original performances to festivals around the country.